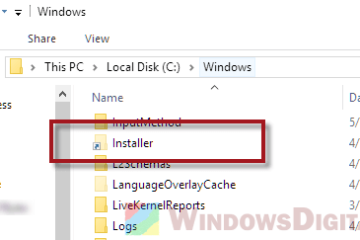 This guide will show you the Windows 10 lock screen images folder location, and how to find out the Microsoft Windows 10 spotlight lock screen images actual location in the world. If you want to extract or copy the spotlight lock screen images and use the photos on somewhere else, here’s where the Windows 10 lock screen images are located and stored. Replace yourusername with your actual username in Windows 10. 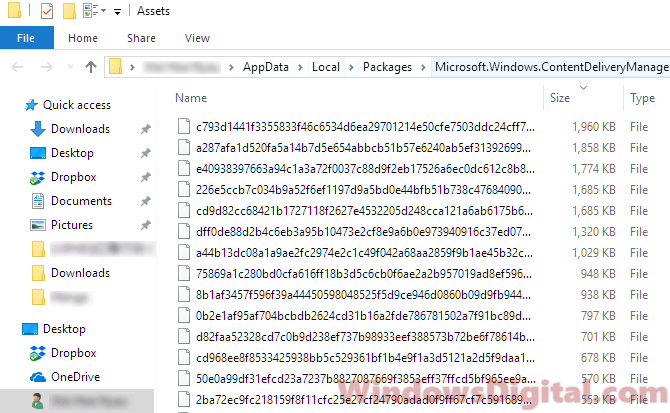 In the folder, you should see a list of files with random characters and no extensions. Sort the list of files by size. Copy files that are at least 500kb of size to any folder you like. Then, right-click each of them. Select rename and add .jpg extension to their names. After adding JPG extension, you should be able to view the images in any photo app. 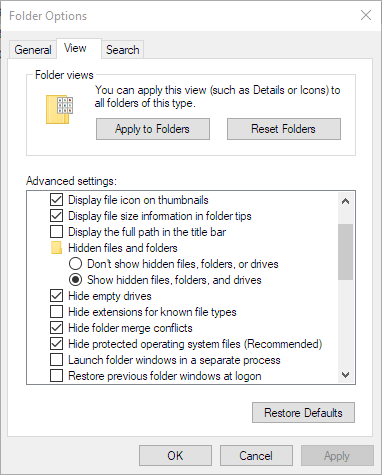 Before being able to add any extension to any file, make sure you’ve enable to view file’s extension by going to File Explorer > View > Options > Change folder and search options > View > uncheck Hide extensions for known file types. 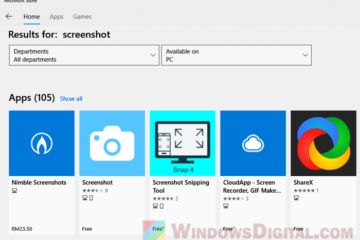 The Windows 10 lock screen images location folder contain only spotlight images that have already been downloaded and viewed at least once in your Windows 10 PC. Any new spotlight photos you see in the Windows 10 lock screen will be added to this folder. 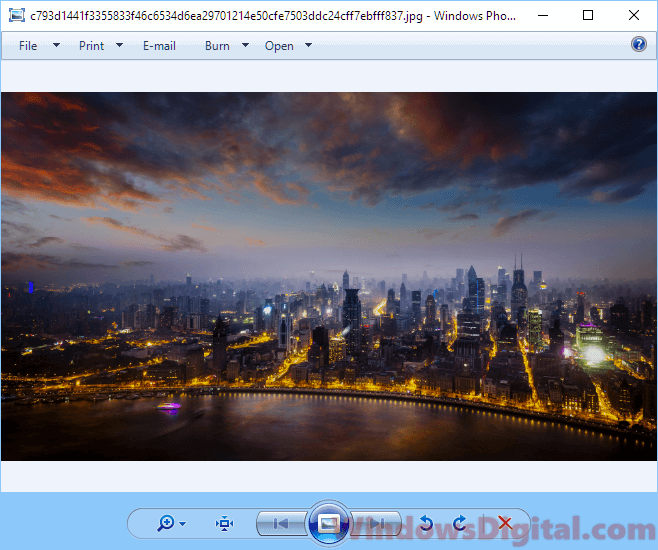 Alternatively, you can find the Windows 10 spotlight images collection 2018 online and add them to the folder to allow them to also appear in your Windows 10 lock screen. If you are astounded by the stunning photos appear in the Windows 10 lock screen and want to find out the actual location of where these photos were taken in the world, here’s how to do it. There are several methods to find out the Windows 10 lock screen images actual location in the world. The easiest being viewing the location in the lock screen itself. 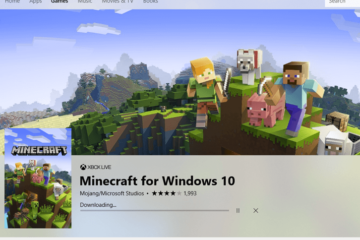 When you’re on the Windows 10 lock screen, on the top right corner of the screen, there should be actual location info of the current photo with a Like what you see title and options of either I like it or Not a fan. 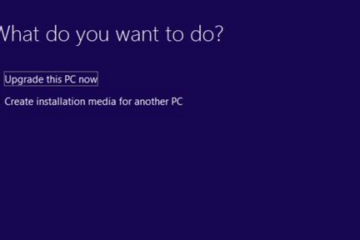 This feature becomes available since Windows 10 v1607 update. 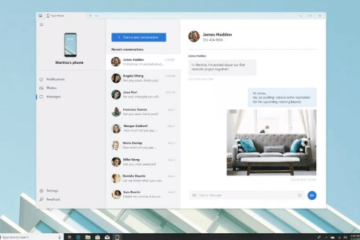 If you don’t see the info panel, you may want to run Windows Update to update your Windows 10. 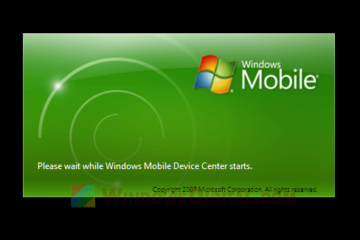 The other method to view the actual location of the lock screen images taken is by viewing the file properties. Locate the image files and change the extension to JPG. Right click the image you want to check the actual location of, select Properties and then go to Details tab. You should be able to see the actual location info about the photo under Description. However, not all images have the the location info in the description properties. Some will show empty description in the details tab. 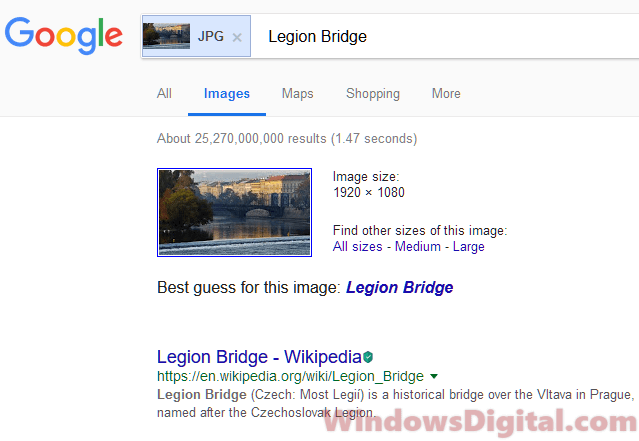 If none of the method above works to show the location info of the image, you can try to use Google Reverse Image search. Using Google reverse image search can help to find related photo from all around the web and extract the info from relevant websites where the photo were hosted. It works most of the time. To do a reverse search, follow the steps below. 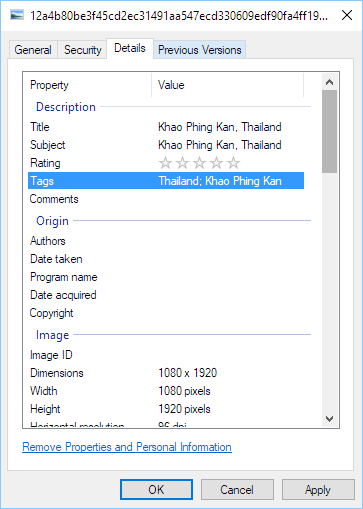 Locate the image you want to search, add JPG extension to the image file. It should then show relevant info of the uploaded image in a search result. Description for sharing: Learn two things in this guide - Windows 10 lock screen images folder location, and how to find the images' actual location in the world.